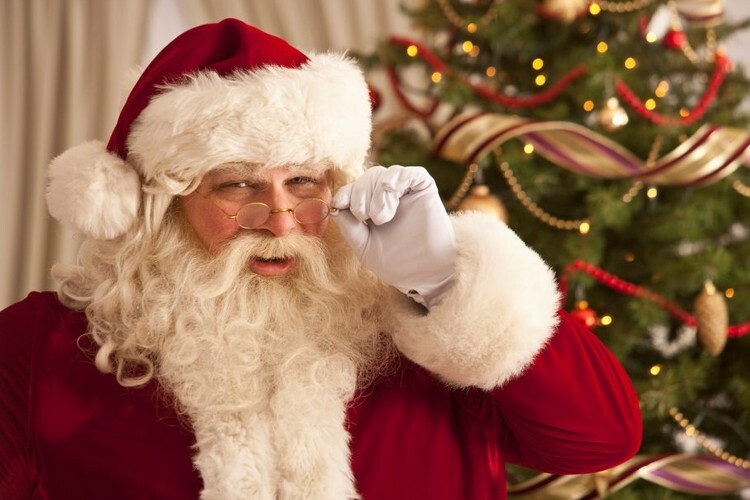 Santa will be coming to visit us and will be here taking photos with the children. Activities include a Jumping Castle and Face Painting for the kids as well as lectures on The Way To Happiness. Fairy Floss and Popcorn will be available for the kids.